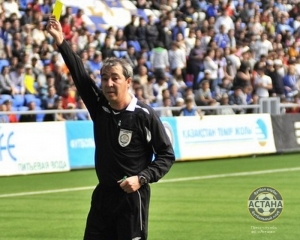 Top Japanese official Yuichi Nishimura has ended Ravshan Irmatov's dominance of the AFC Referee of the Year award after claiming the individual accolade ahead of the four-time winner from Uzbekistan and Iran's Alireza Mohammad Faghani. 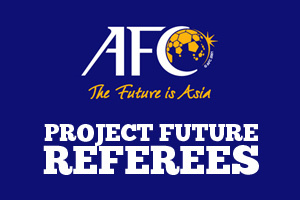 Nishimura's quality shone through when he was entrusted with the potentially explosive second-leg of the 2012 AFC Champions League semi-final between arch-Jeddah rivals Al Ahli and Al Ittihad in what was his third appointment in this year's edition of Asia's premier club competition. 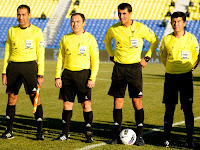 In another highlight of 2012 Nishimura was also involved in the Olympic Games, with the 40-year-old officiating the group stage fixtures between Brazil and Belarus and hosts Great Britain and Uruguay, while the two-time J.League Referee of the Year also took charge of two matches in the final round of Asian qualifiers for the 2014 FIFA World Cup as well as a Round 3 qualifier for the London Games. 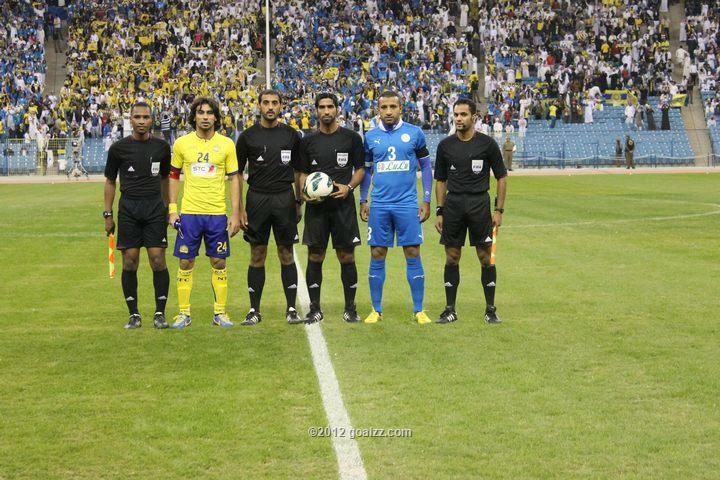 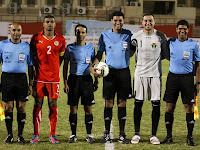 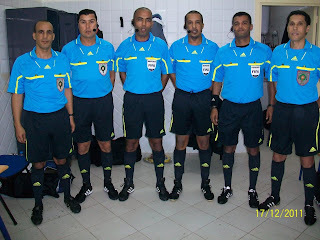 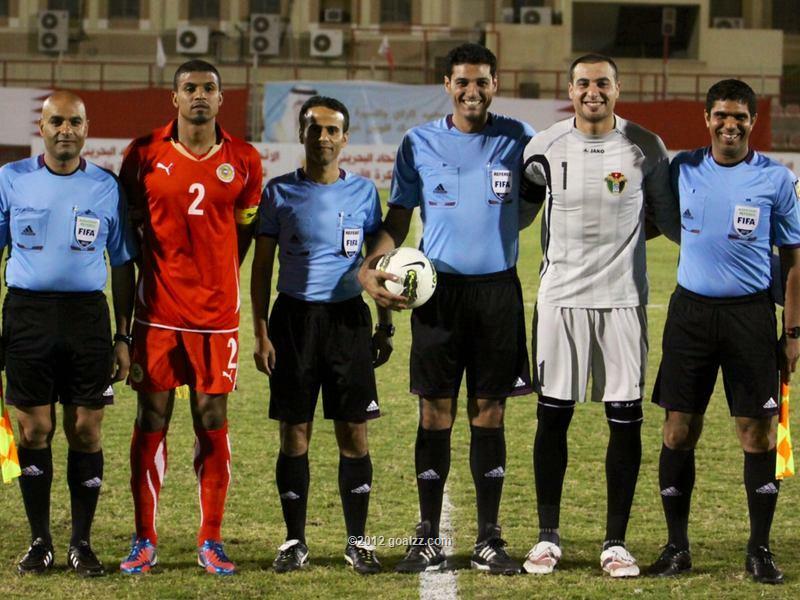 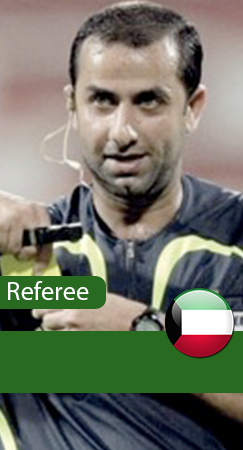 AFC has selected Emirati referee Mohamed Al-Zarouni to officiate the final of the 2012 U19 Championship, between Iraq and Korea, on November 17th. 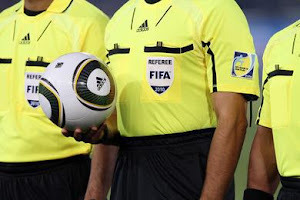 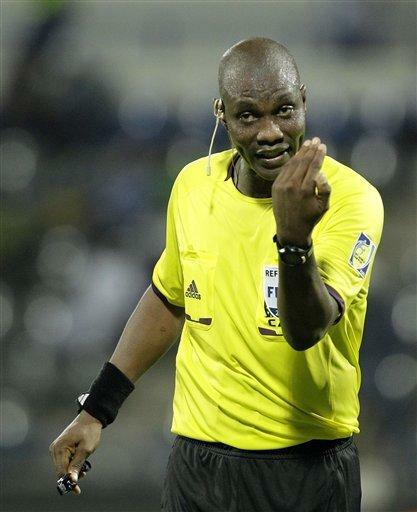 Quite an eventfull friendly game between Gabon and Portugal, and a very busy evening for Ghana referee Joseph Lamptey with 3 penalties and above all..the most "surprising" call of the year.. 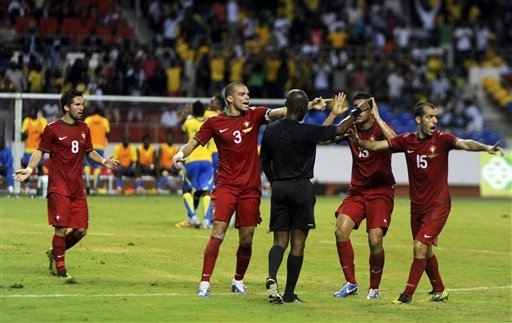 The final of the 2012 AFC Champions League will be played on the 10 November 2012 at the Ulsan Munsu Football Stadium, Ulsan Korea. 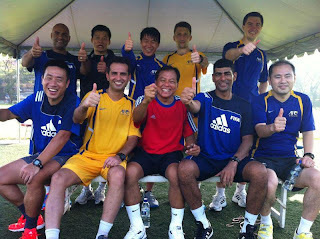 The two finalists for 2012 are Ulsan Hyundai from Korea and Al Ahli from Saudia Arabia. 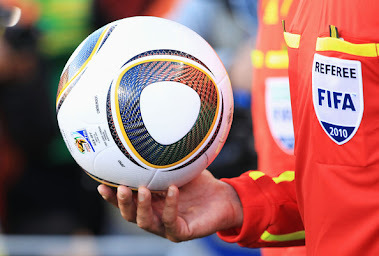 BAO MENGXIAO - CHINA P.R. HUANG XIANG - CHINA P.R. 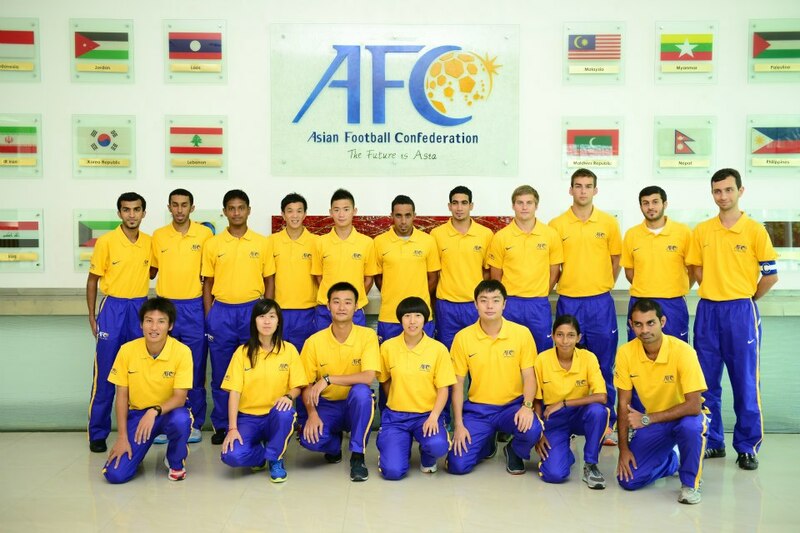 JIN JINGYUAN - CHINA P.R. 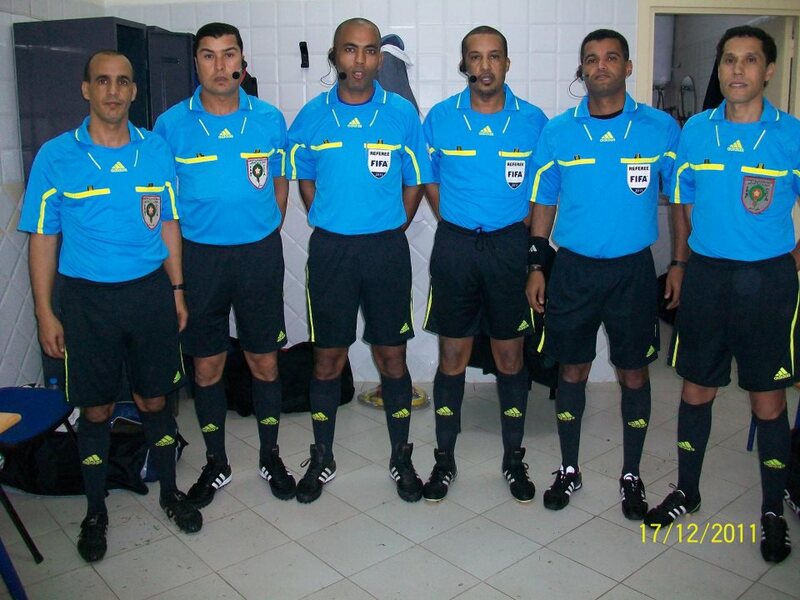 TONG DAN - CHINA P.R. 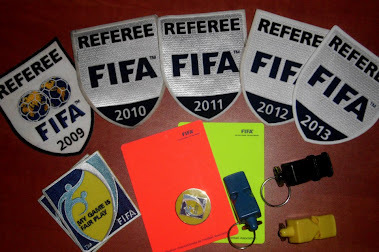 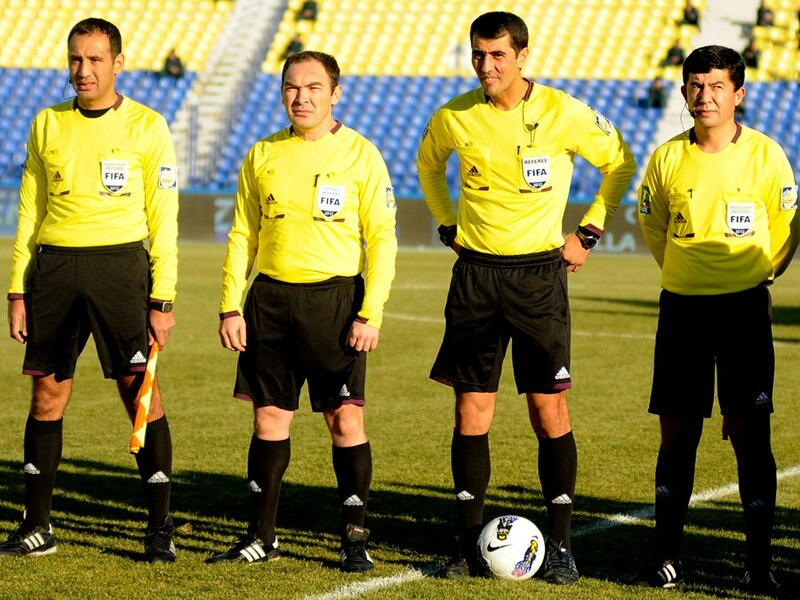 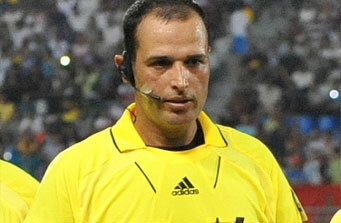 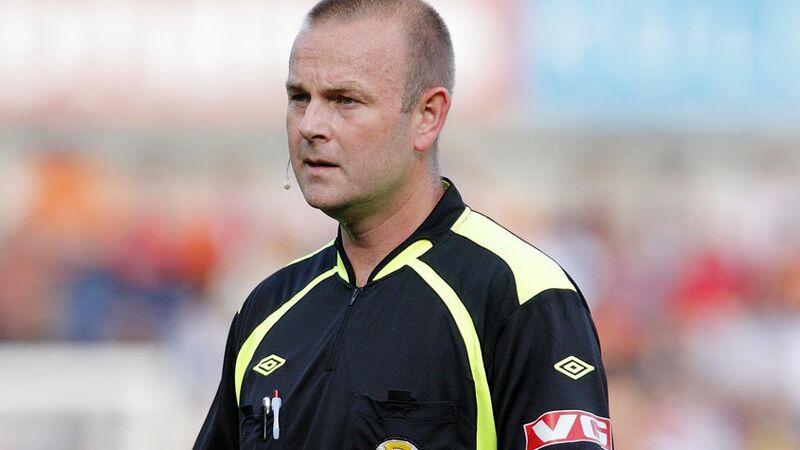 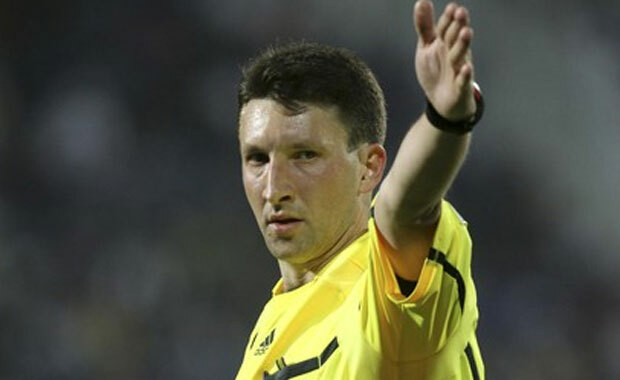 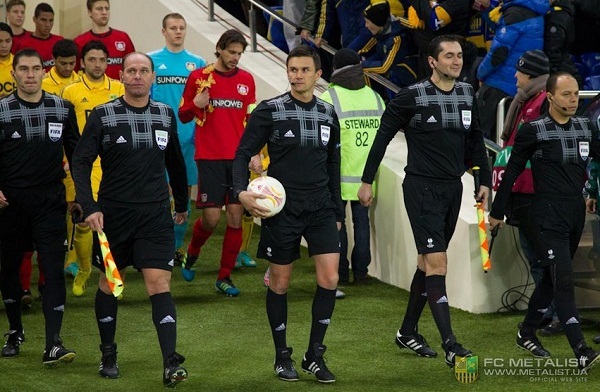 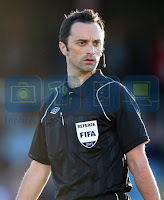 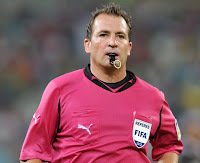 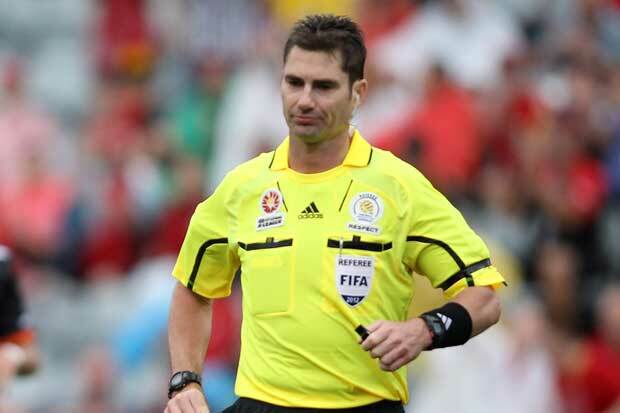 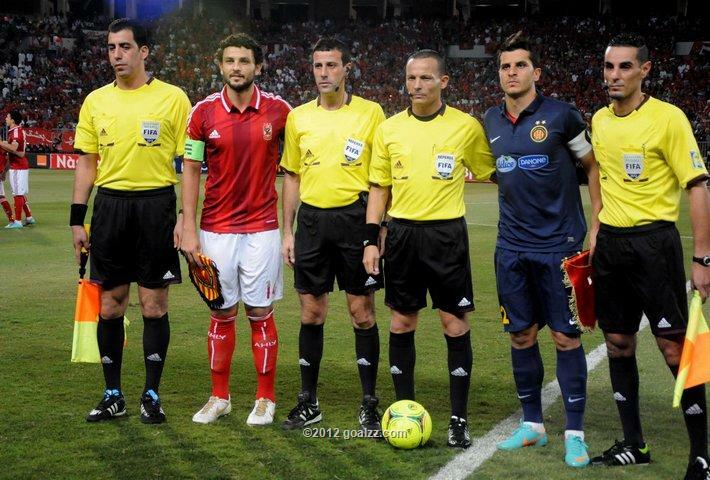 AFC has selected Valentin Kovalenko from Uzbekistan to referee the 2012 AFC Cup Final between Arbil (Irak) and Kuwait SC (Kuwait).